CCTV systems have become a valuable means of enhancing security at your business premises. Most business premises are left empty after a certain time, which means that crimes are often committed when there are no witnesses around. However, when you have a CCTV system in place, you don’t need human witnesses because you can capture everything on camera. In addition, you will find that having a CCTYV camera in place will help to deter criminals from doing anything in the first place, which can save you a huge amount of time and inconvenience. With C&C Security Systems, you can benefit from access to a CCTV system that is perfectly matched to your needs. We offer bespoke solutions to ensure you get the protection levels you need and the features that will prove most valuable to you. 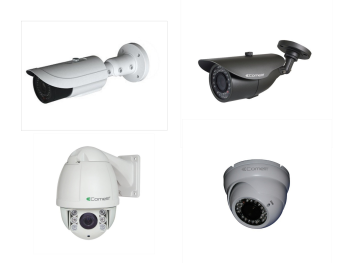 Our camera options include Vandal resistant domes cameras, PTZ (Pan, Tilt, and Zoom), Number plate recognition cameras, and Bullet cameras. We will work with you so that we can establish the best option for your needs and your business, which means that you can benefit from having the perfect system in place. 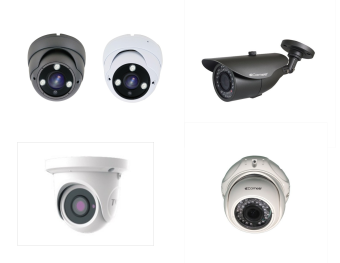 When you get your business CCTV system from the professionals at C&C Security Systems, you will benefit in a variety of ways. You can rely on our excellent after sales service and warranty as well as our service and maintenance facilities for your system. All of this means increased ease and convenience for you as well as greater peace of mind. 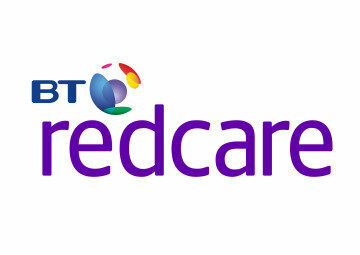 You will also be able to get your system professionally installed by fully qualified engineers. If you would like some advice or a quote on getting a CCTV system for your place of business, all you need to do is pick up the phone and get in touch today. Our experts are always on hand to offer advice and information completely free of charge as well as to issue you with a quote. So, contact us today and start enjoying the benefits of increased security at your business premises.